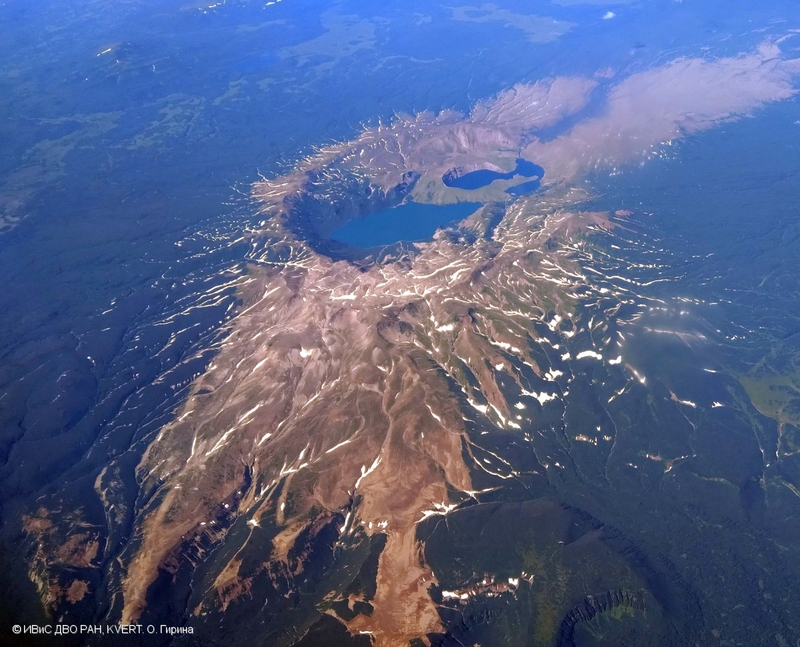 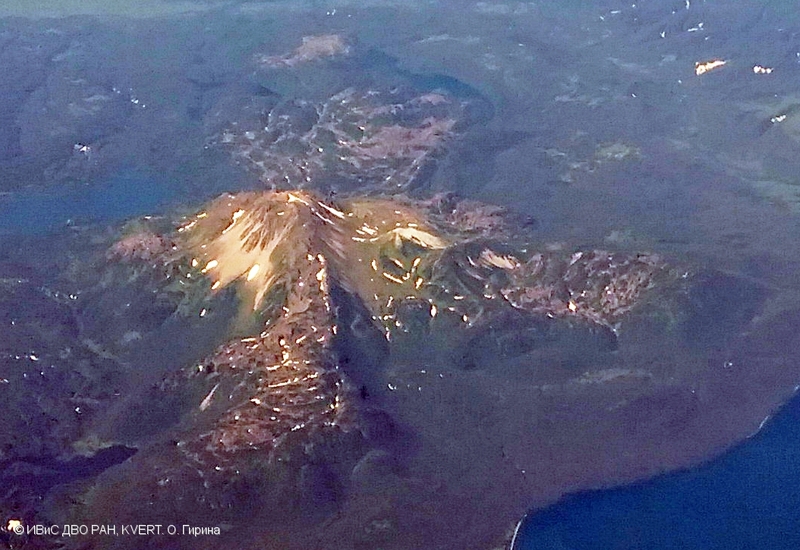 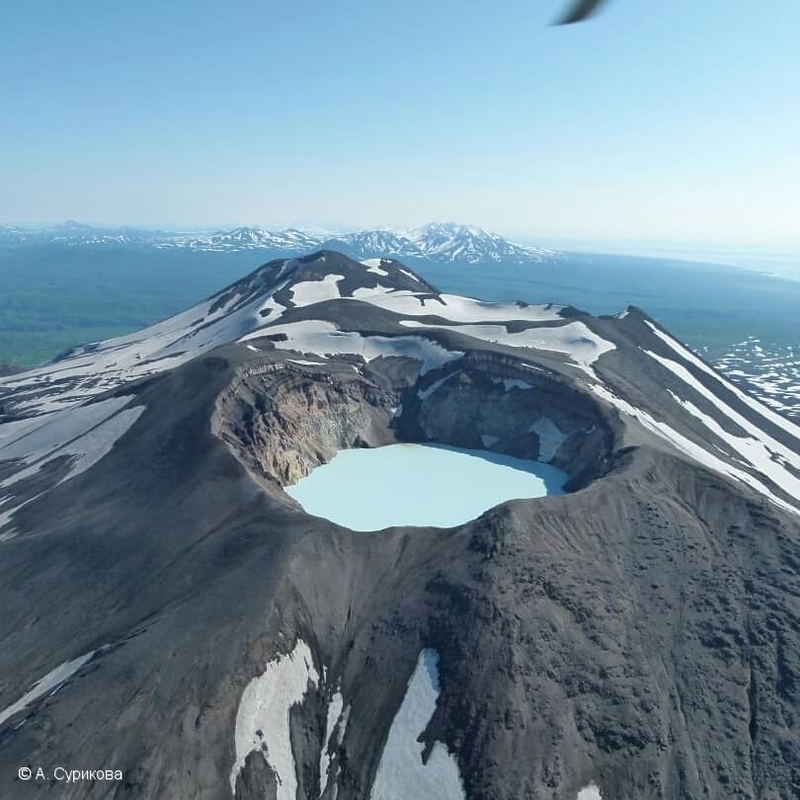 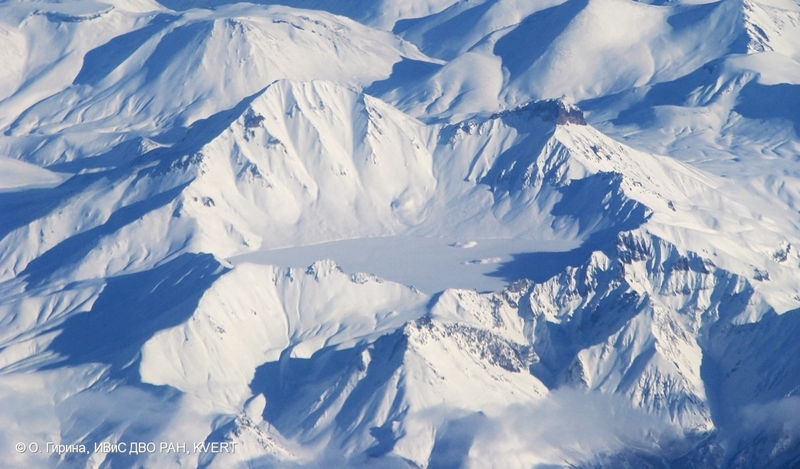 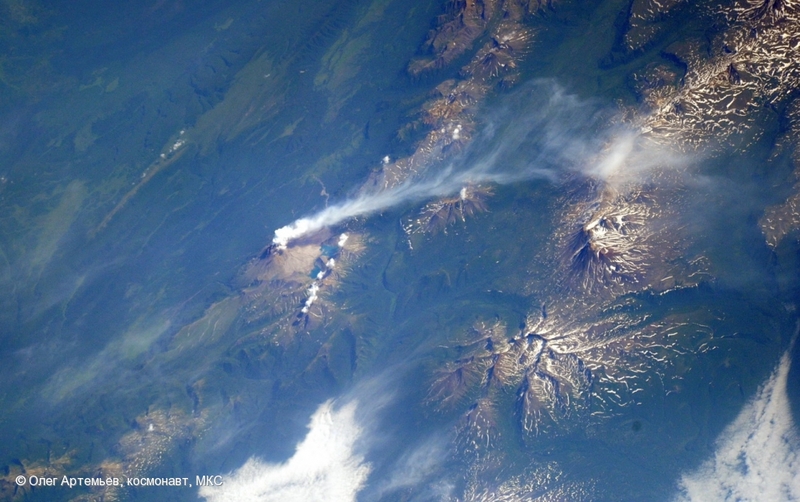 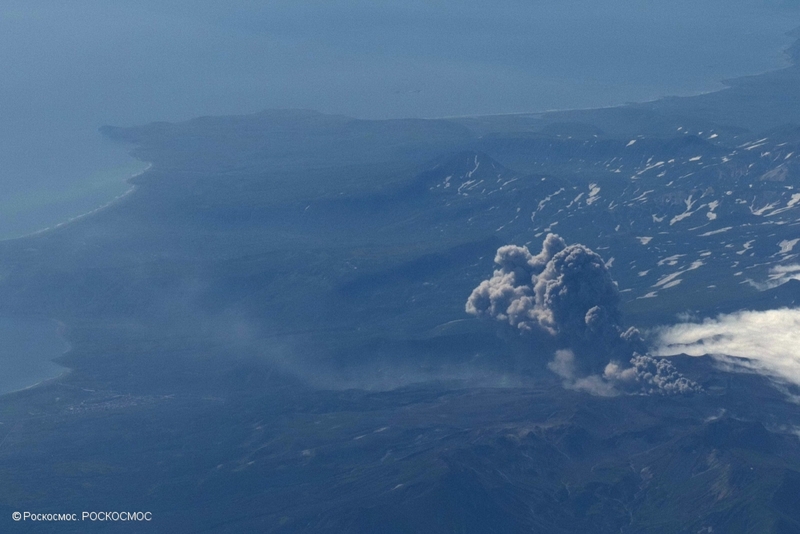 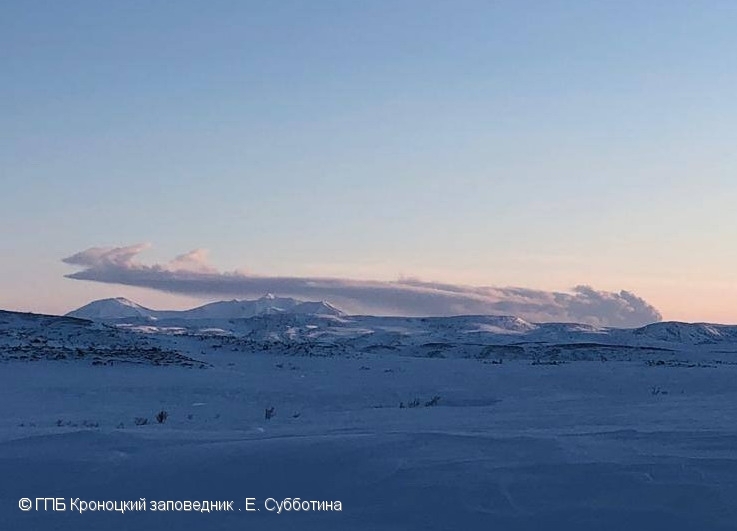 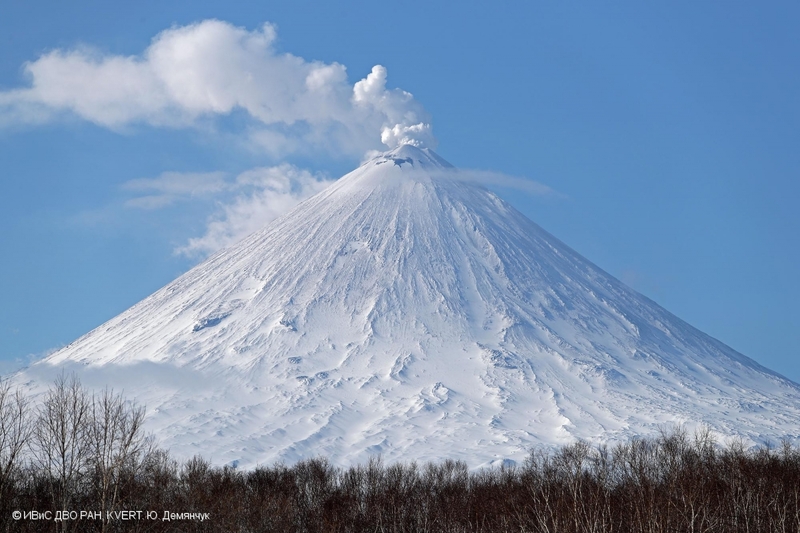 This volcano appears to be the northernmost Holocene vent of the Eastern volcanic belt - frontal, subduction related volcanic zone of Kamchatka. 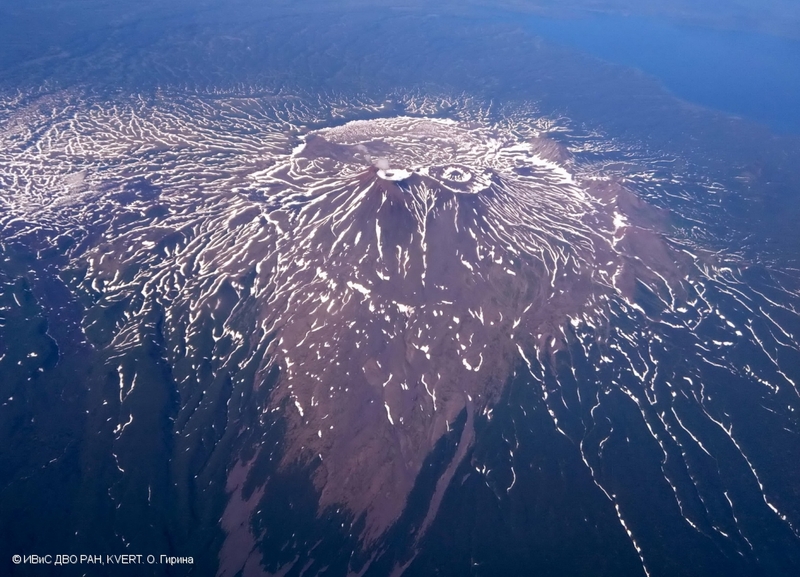 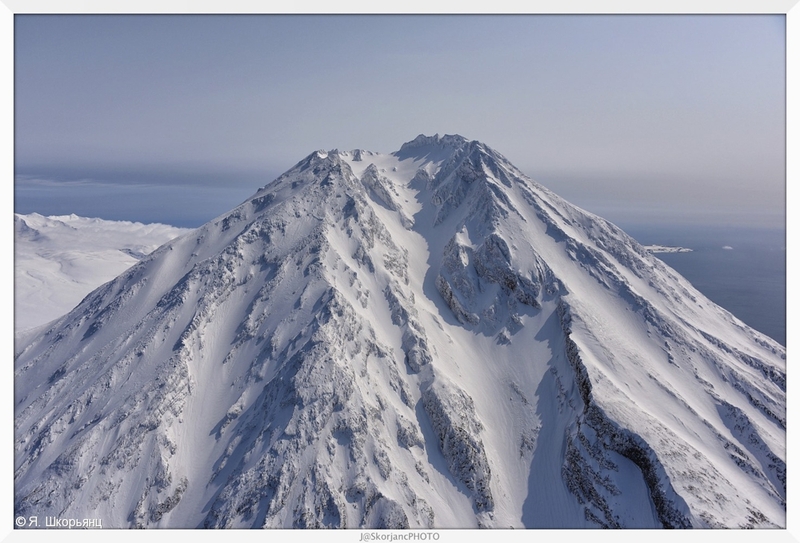 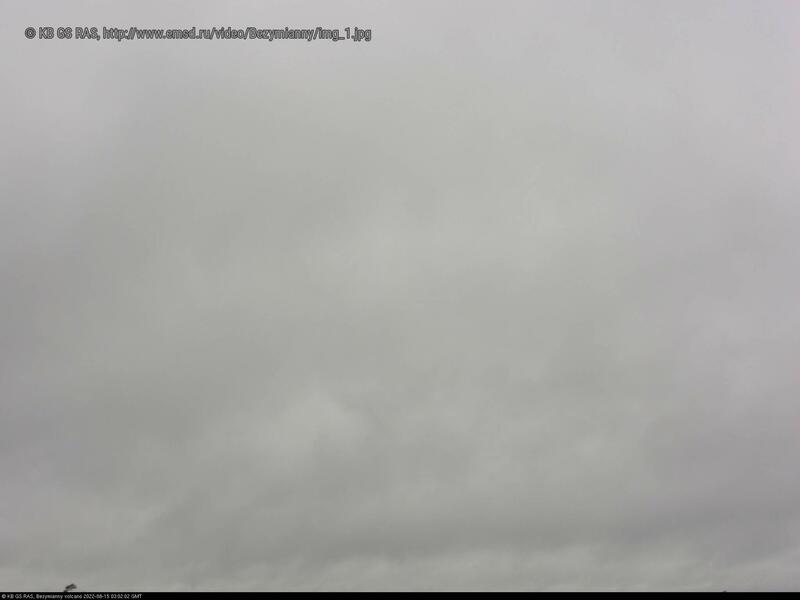 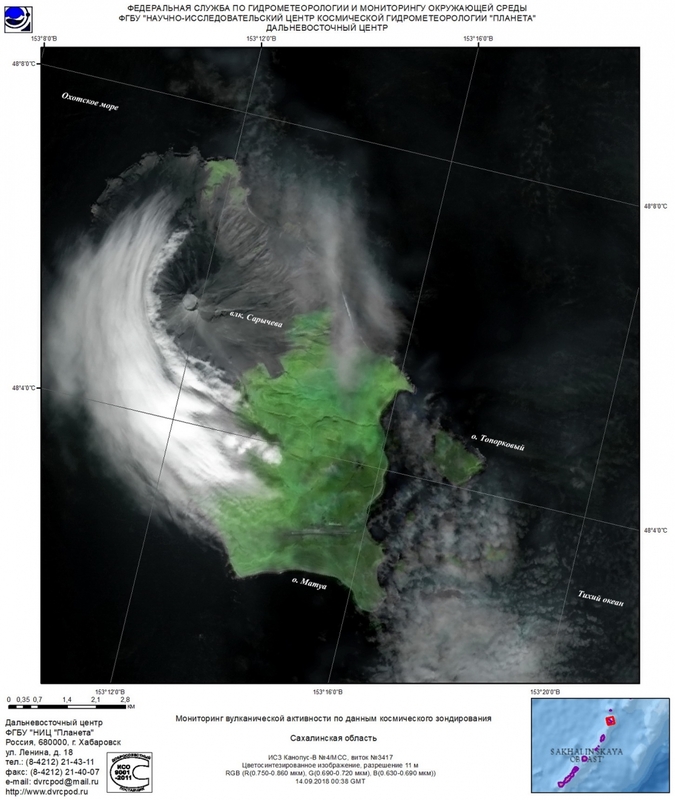 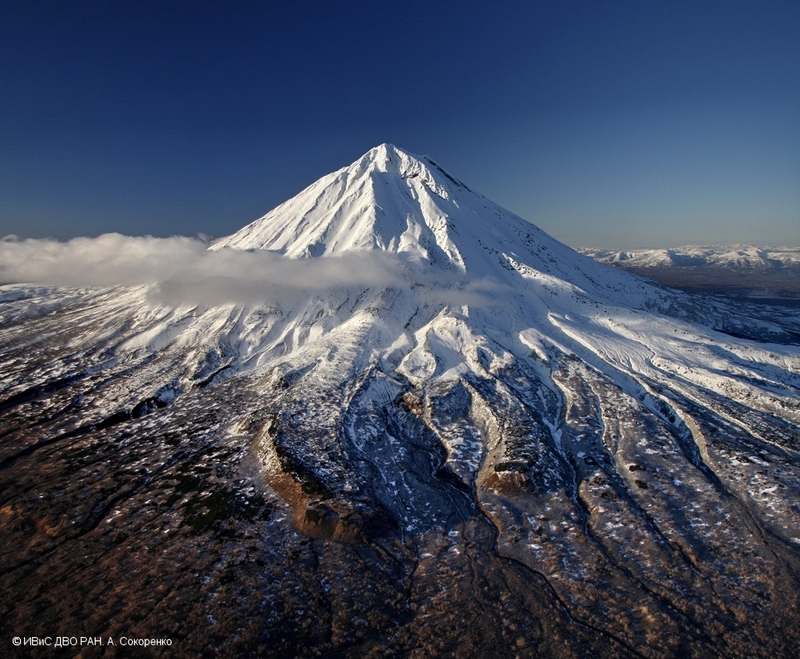 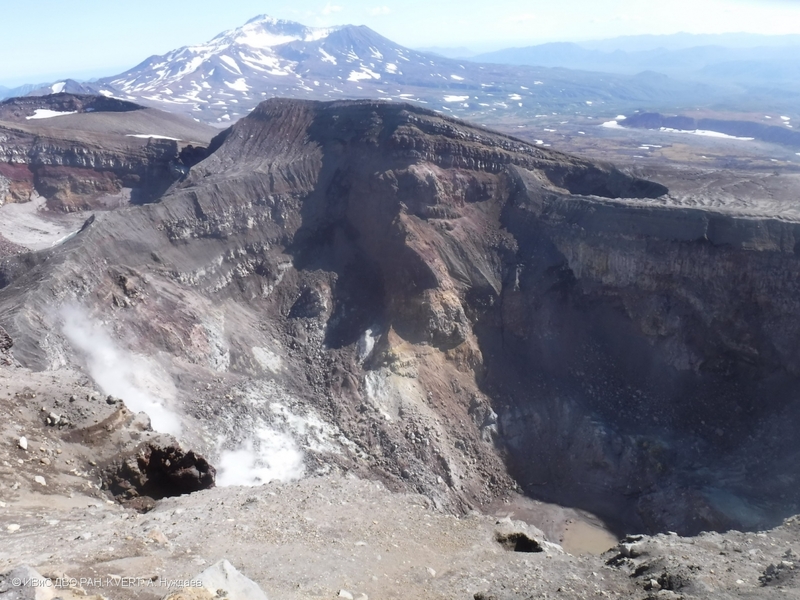 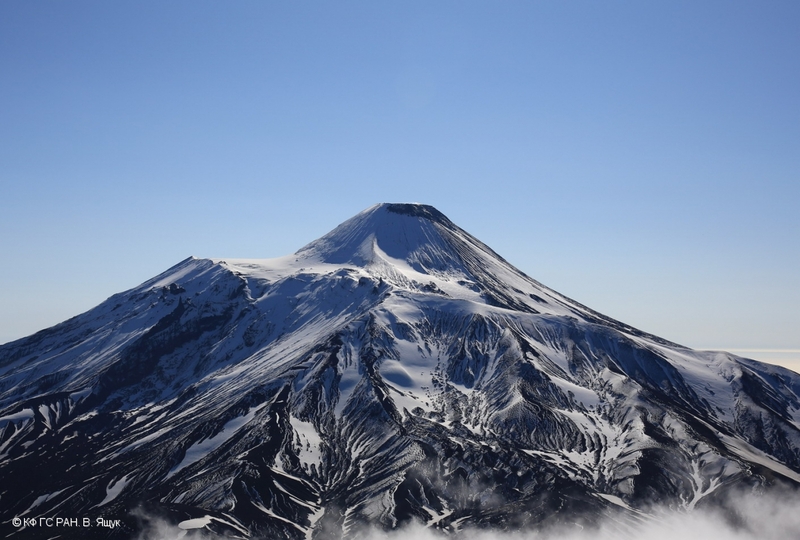 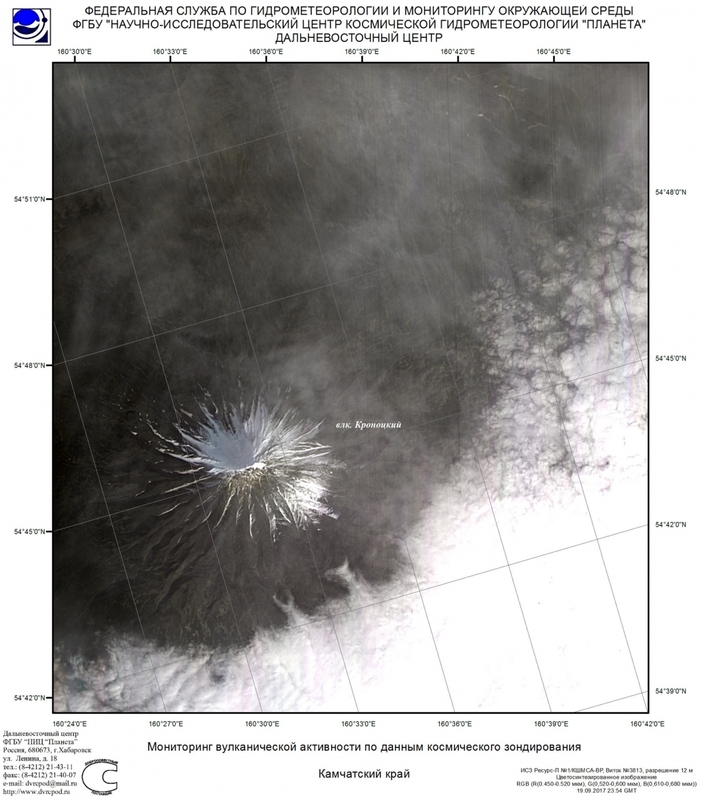 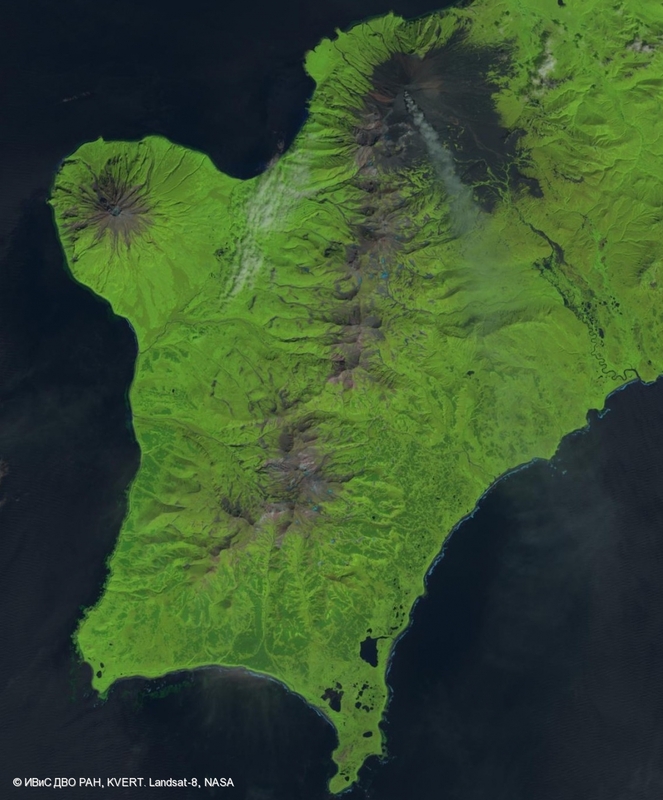 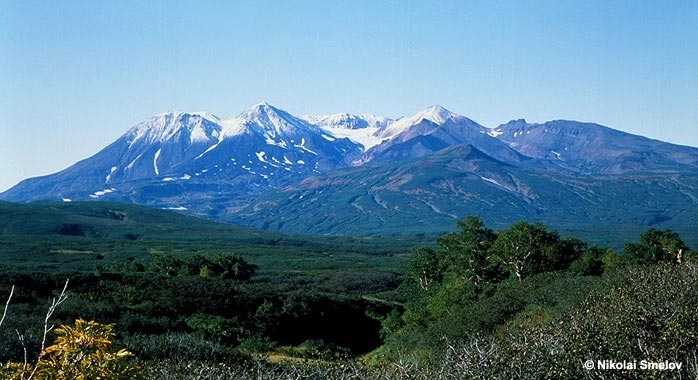 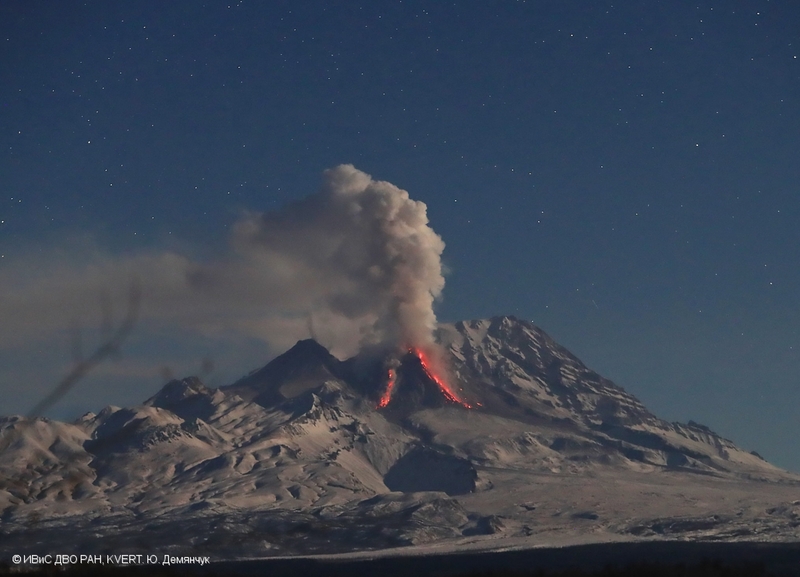 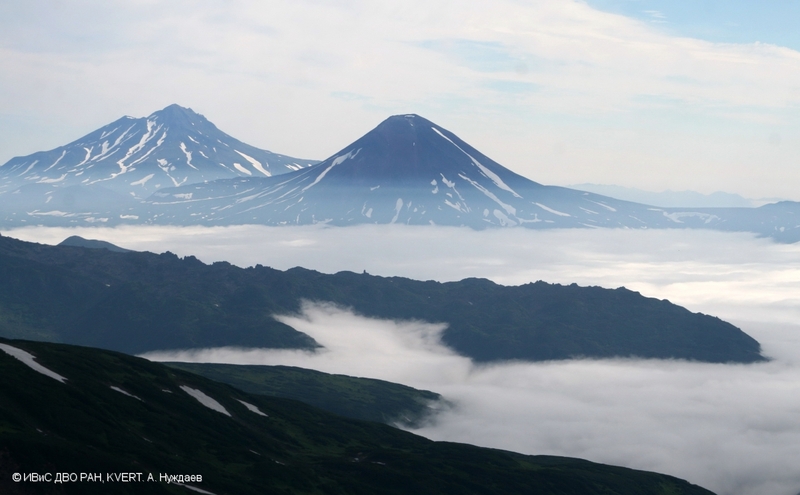 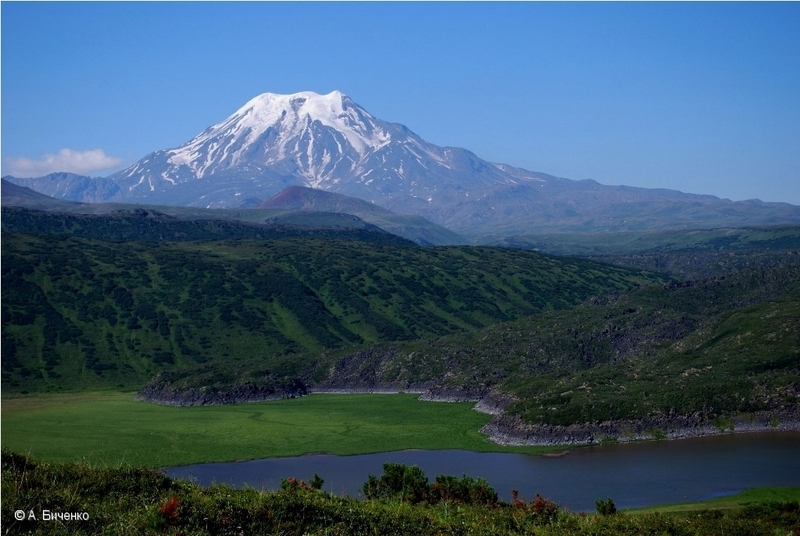 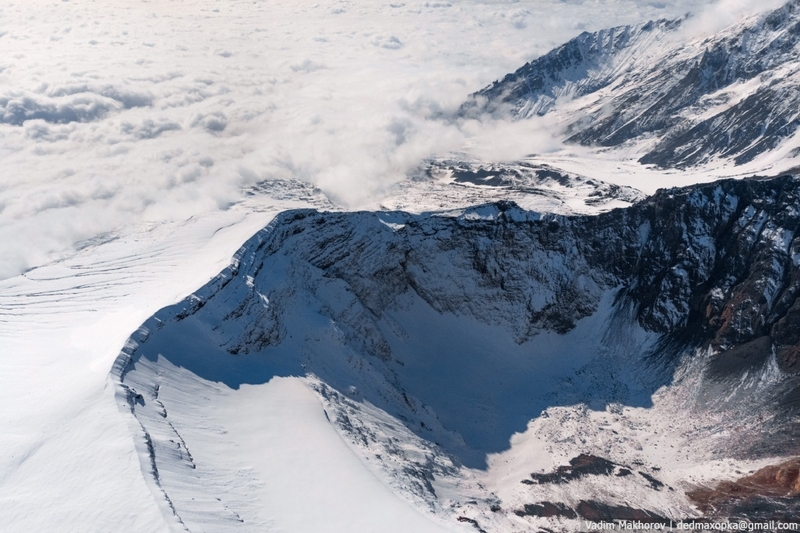 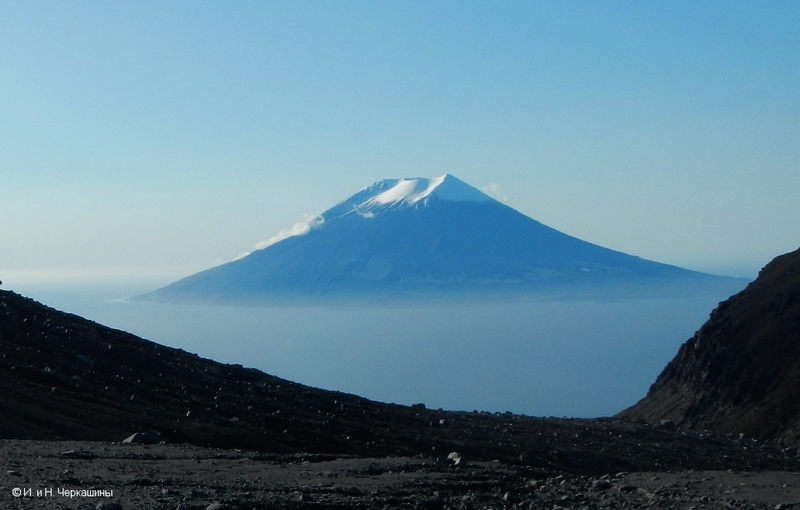 Located farther north enormous Kliuchevskoi volcanic group is shifted westward and likely has a more complicated origin related to the evolution of the Kamchatka-Aleutian corner (the junction of Kamchatka and Aleutian arcs). 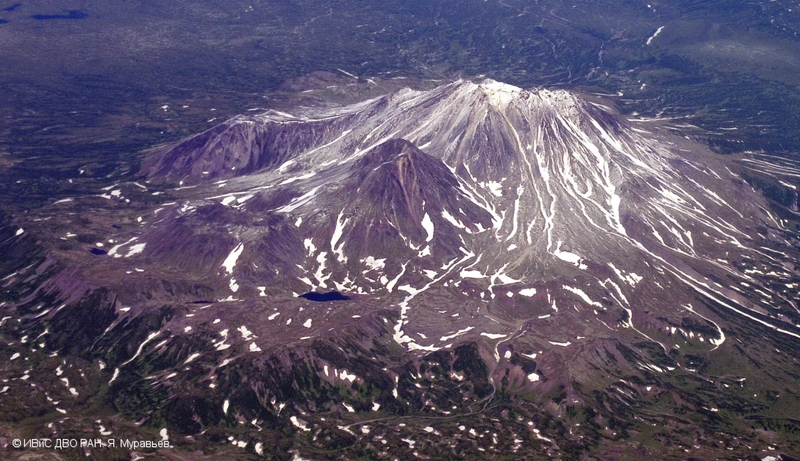 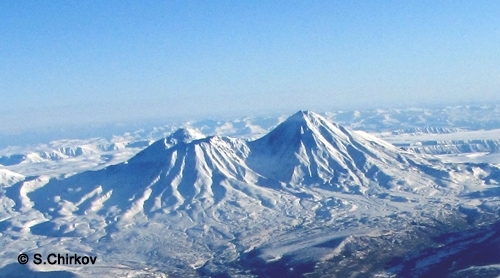 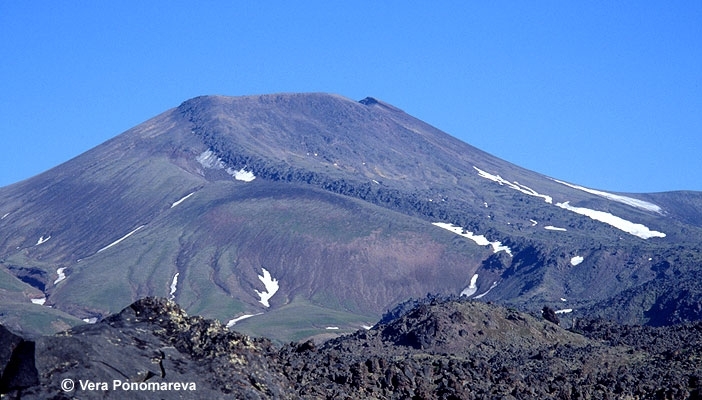 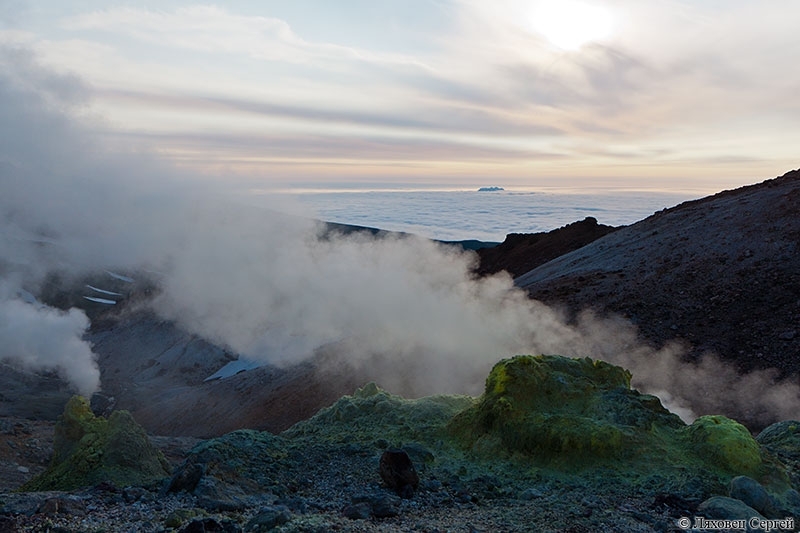 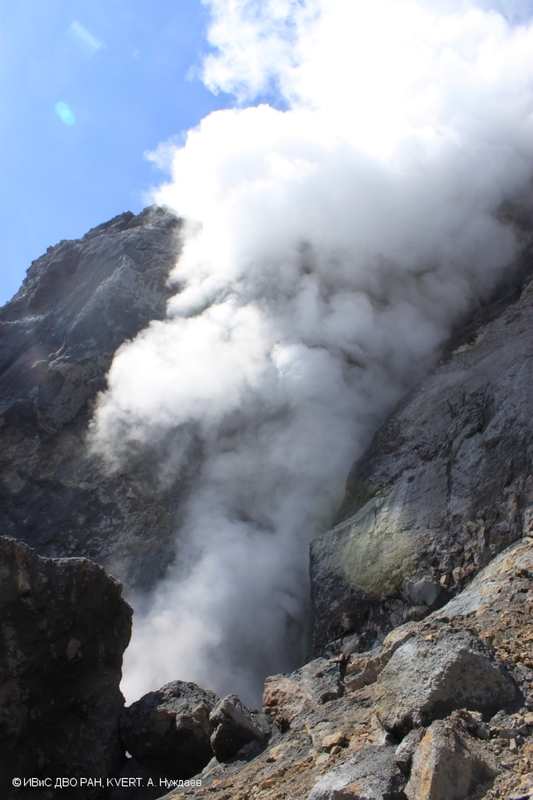 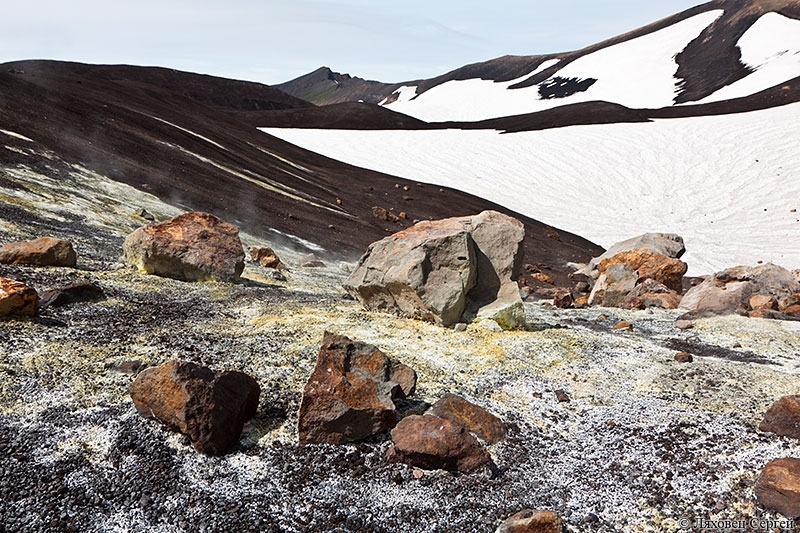 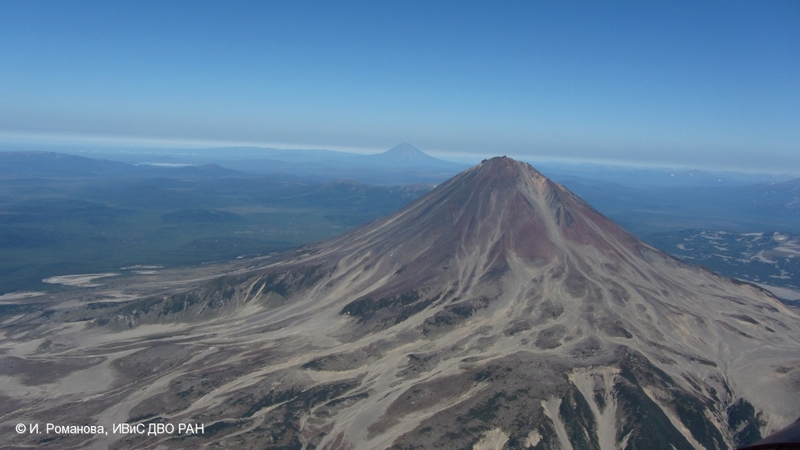 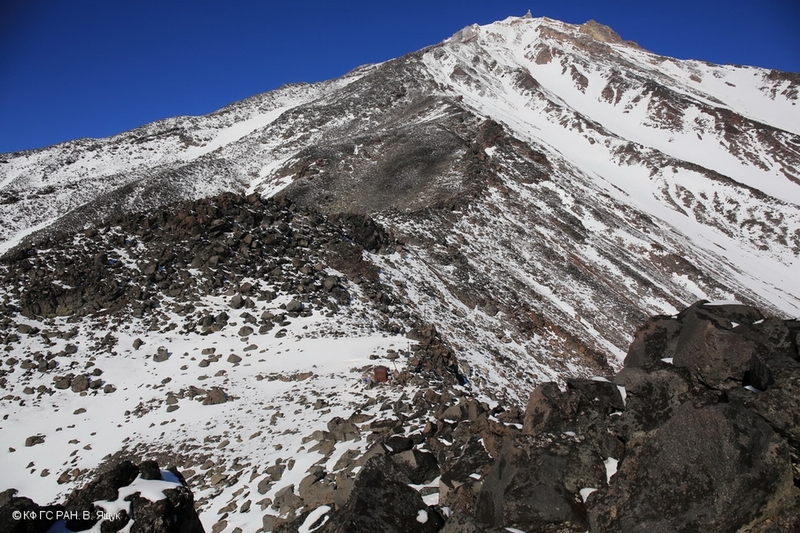 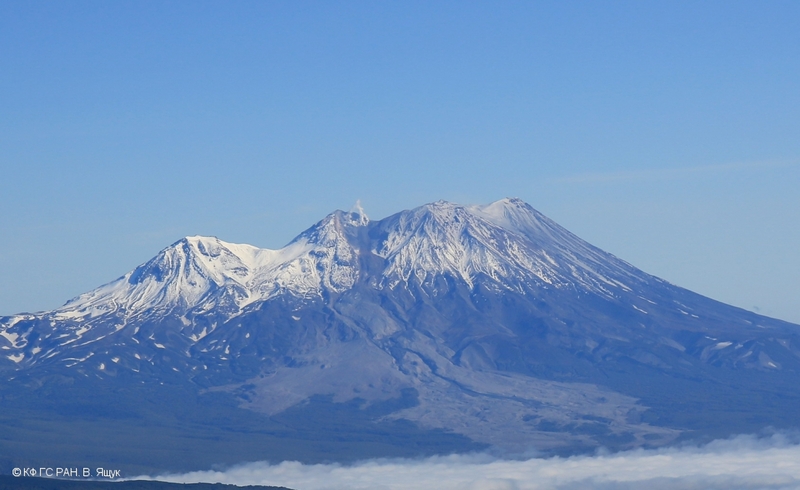 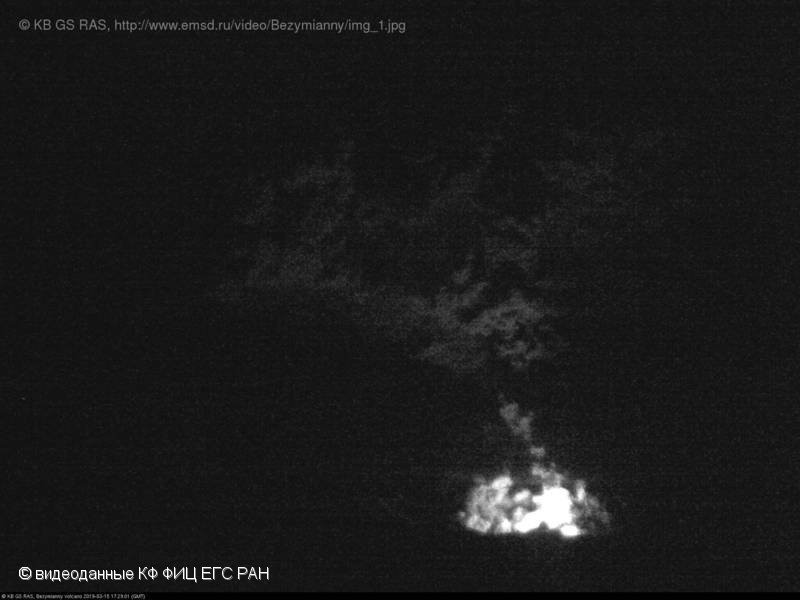 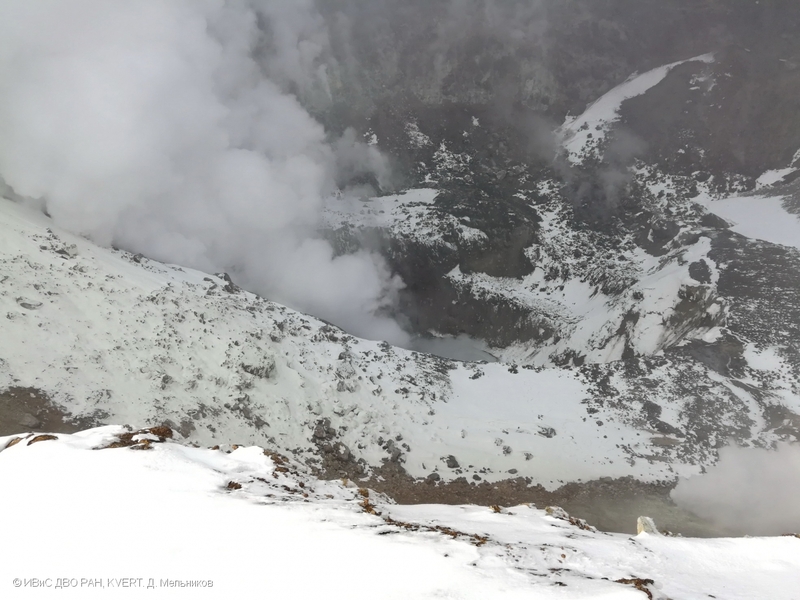 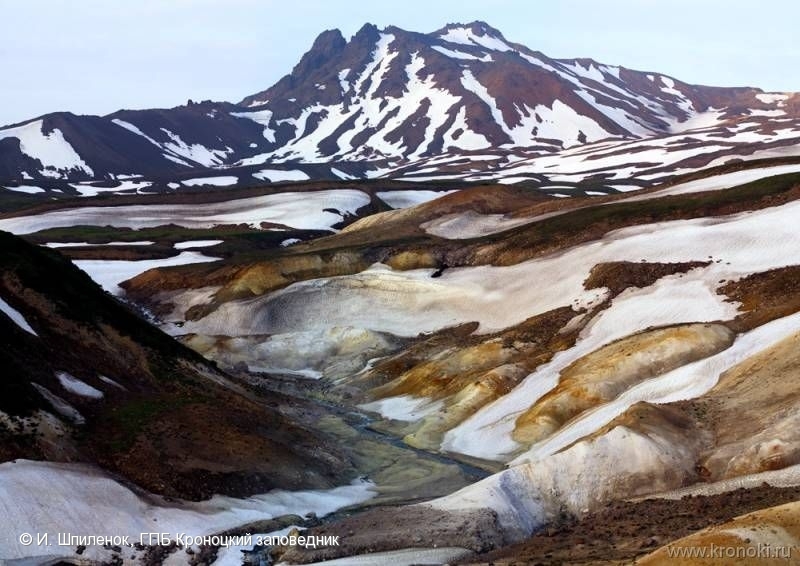 Vysokii volcano has been active from the beginning of Holocene till at least 2000 14C years BP, when it produced the lava flow seen at this photo. 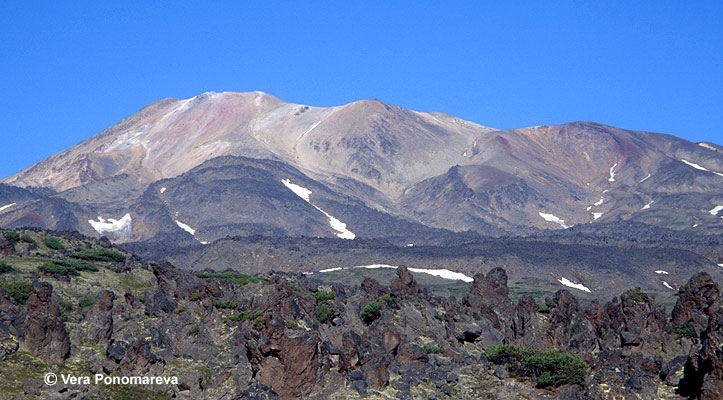 The lava flow is overlain by SH2 (1000 14C years BP) and SH3 (1400 14C years BP) marker ashes from Shiveluch volcano, OP ash (1500 14C years BP) from Baranii Amphitheater crater at the foot of Opala volcano, and by KS1 marker ash from Ksudach.